We are experts in home construction, home improvements, kitchen and bath remodeling, and window replacements. If you are planning to build a house or remodel an existing home, give us a call. We provide free estimates! We can do anything you heart desires, quality work at affordable prices. We aim to satisfy every customer. We can design and build a new house for you, renovate that old kitchen or bath into exactly what you have been dreaming of, or lower your heating and cooling costs as well as beautify your home with our window replacement services. Just call us for a free quote and check out our reviews. Make the right choice and call the experts! Want to know more about available products or services? Look further on our site or contact us. Have storm damage or an insurance claim? We handle every need in home construction and home improvement. Gas lines for new pool heaters, patio additions, BBQ’s, fire pits Sewer, water, and gas for new additions to your home. Please complete the form by clicking here to receive your free, no obligation, in-home estimate. 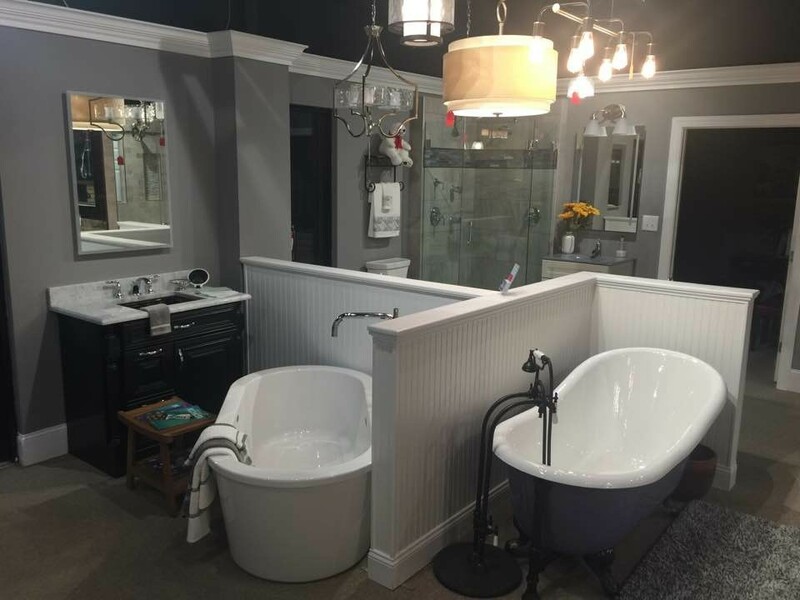 We are honored to have the opportunity to earn your business in remodeling.